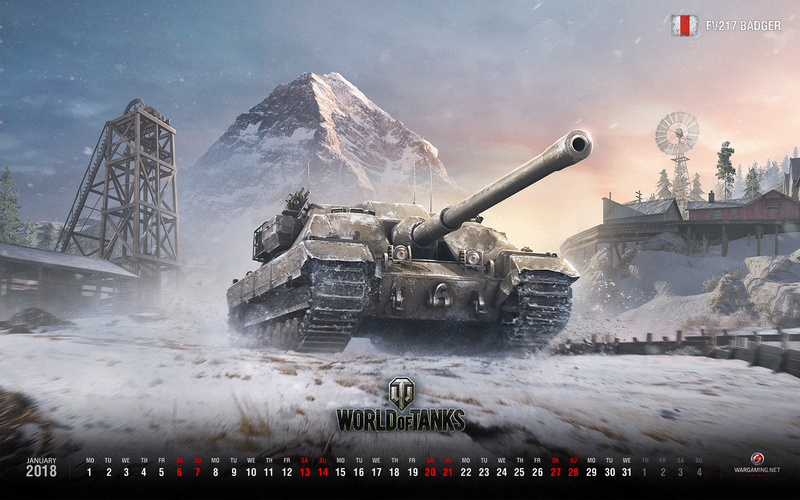 For January it’s the FV217 Badger. I’ll save you the WG spiel and just post the pic and links. 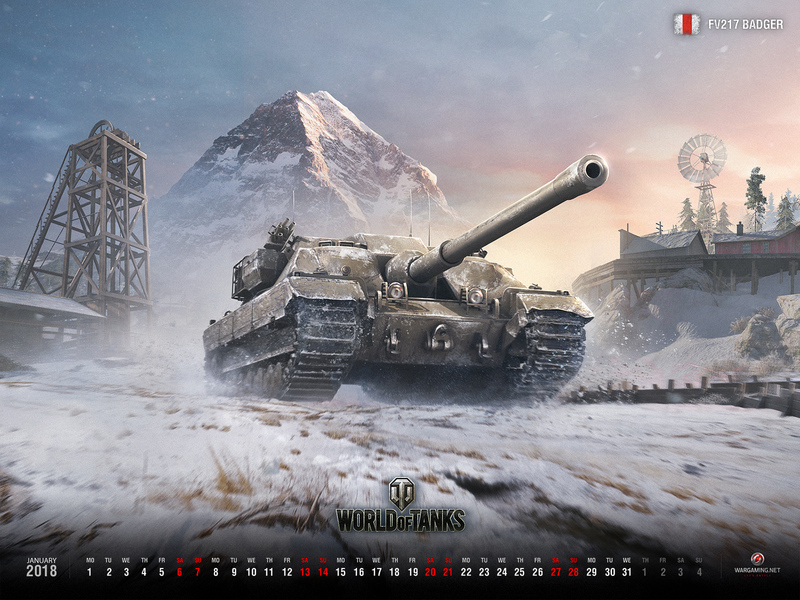 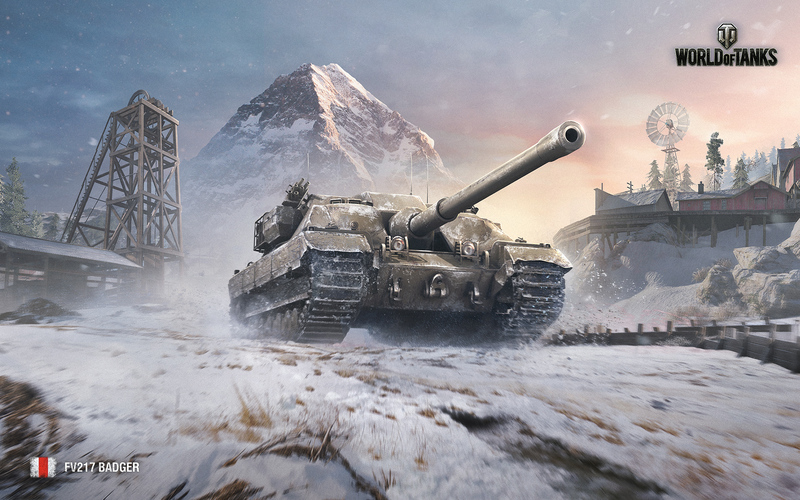 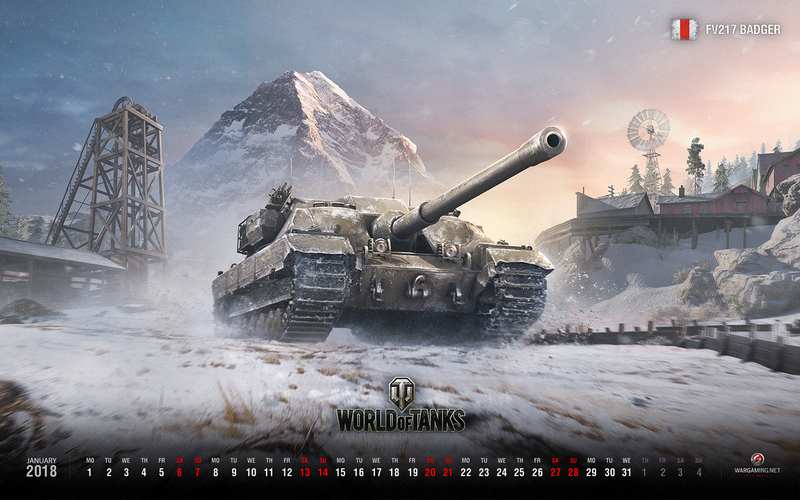 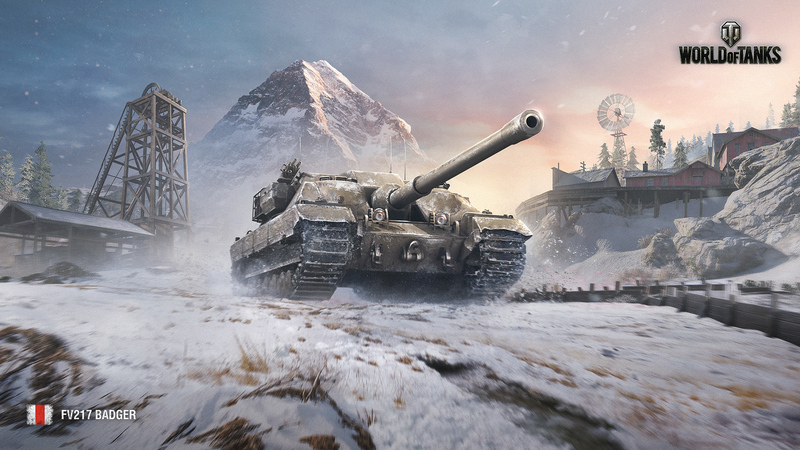 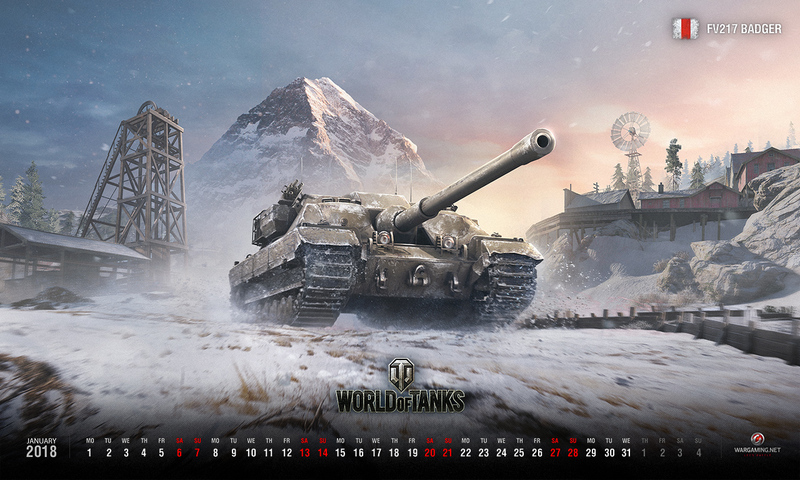 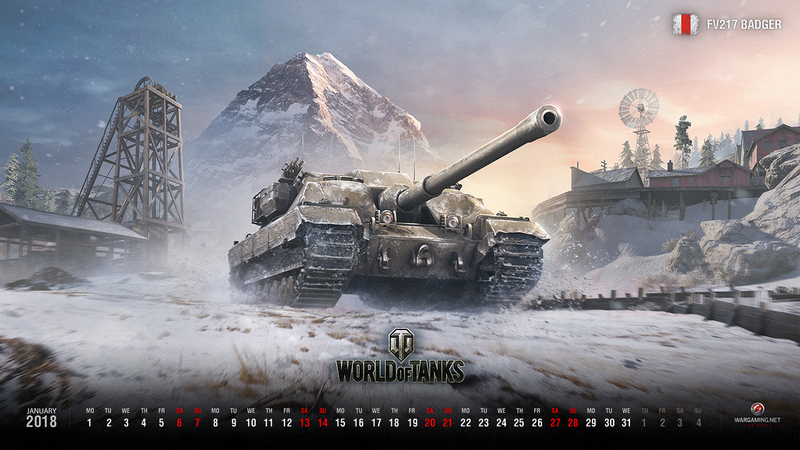 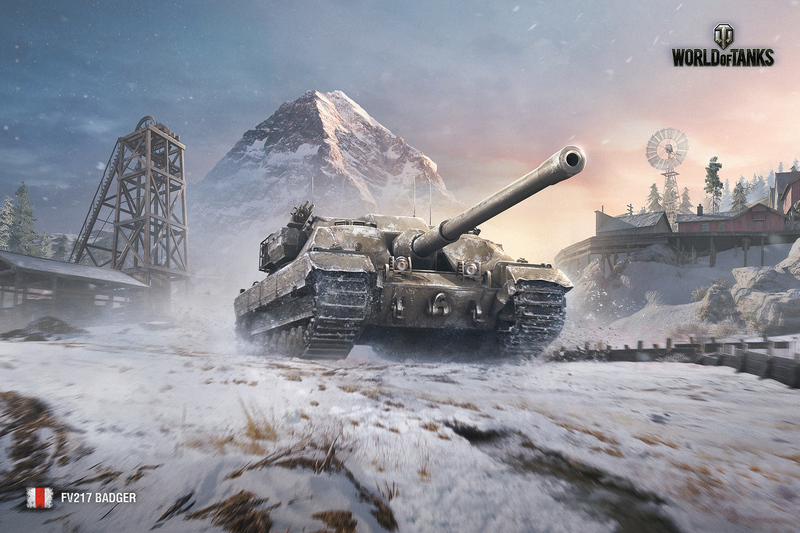 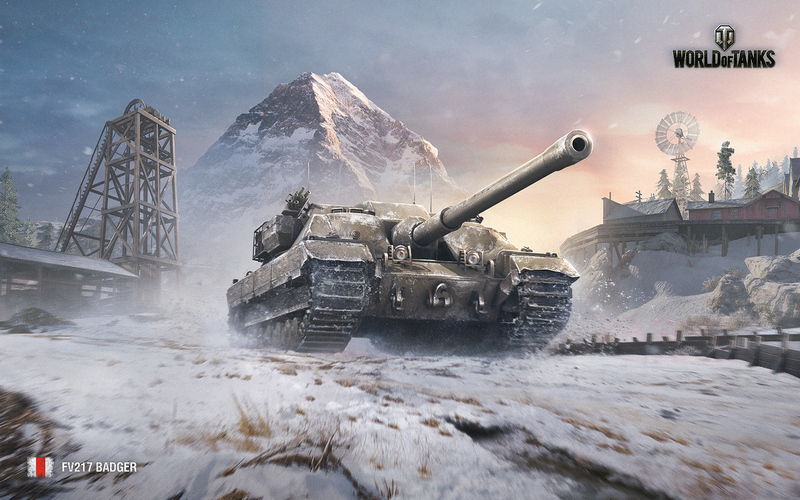 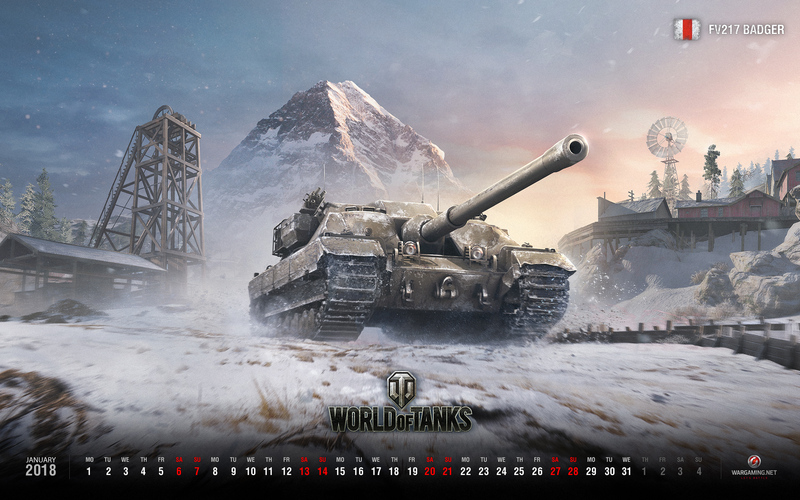 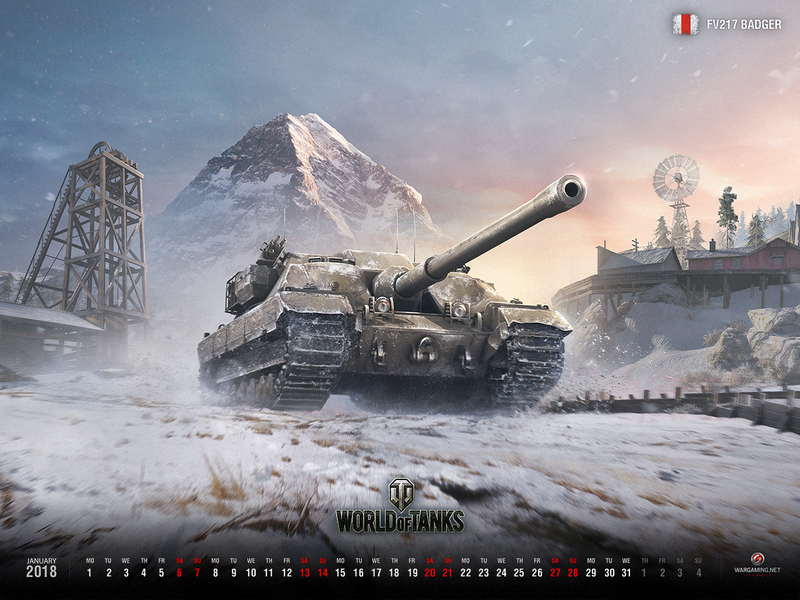 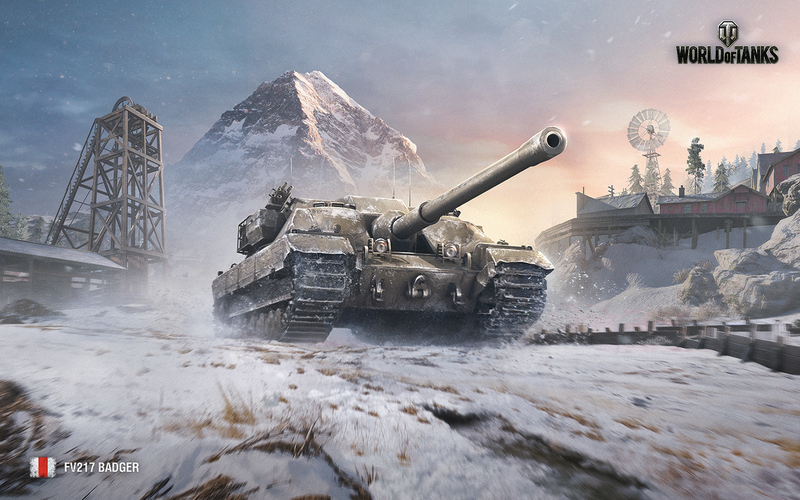 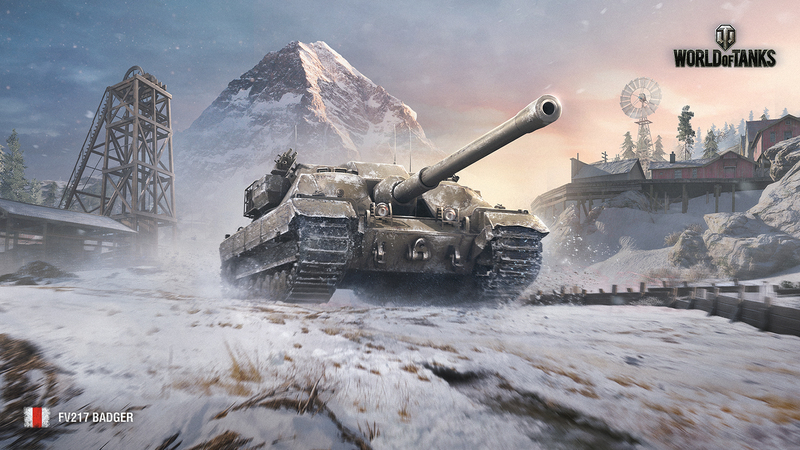 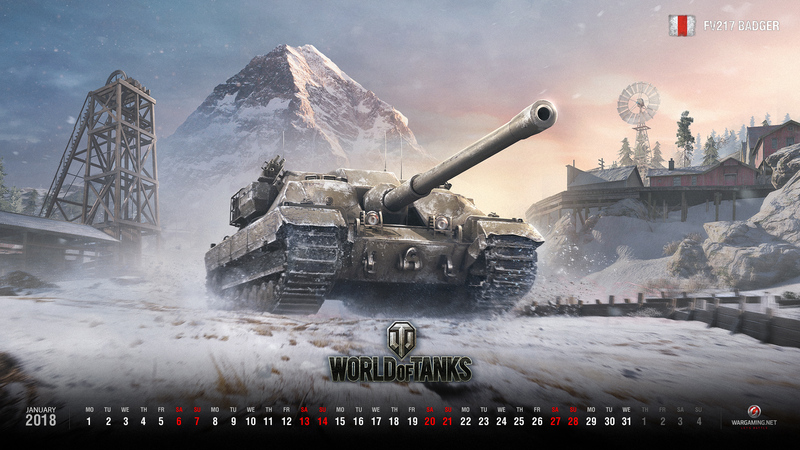 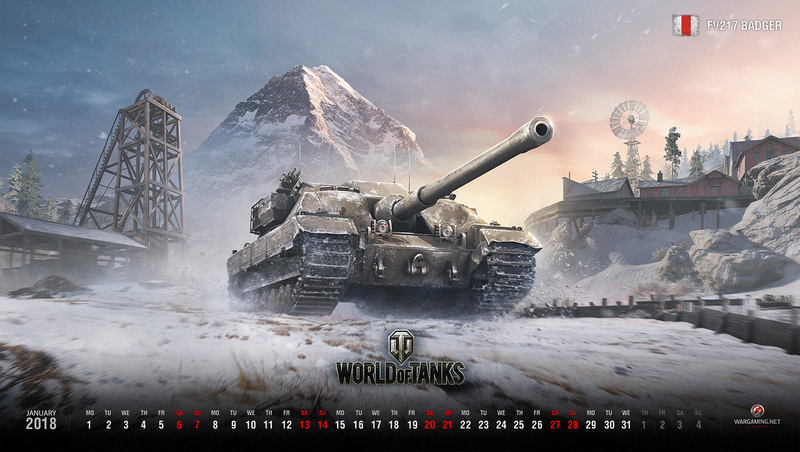 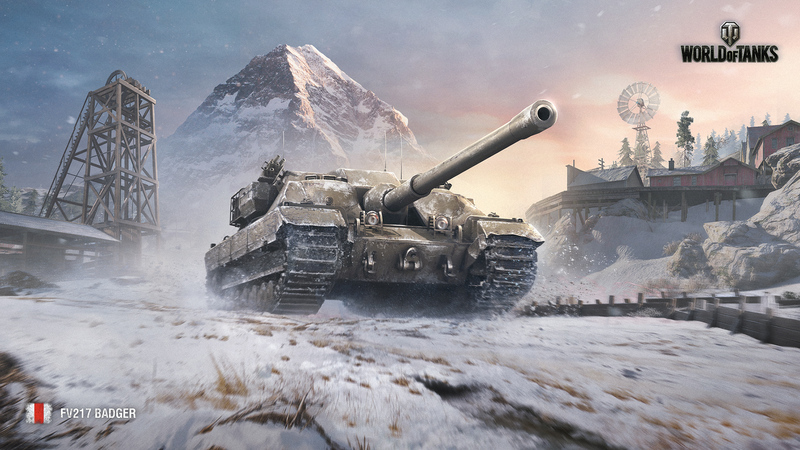 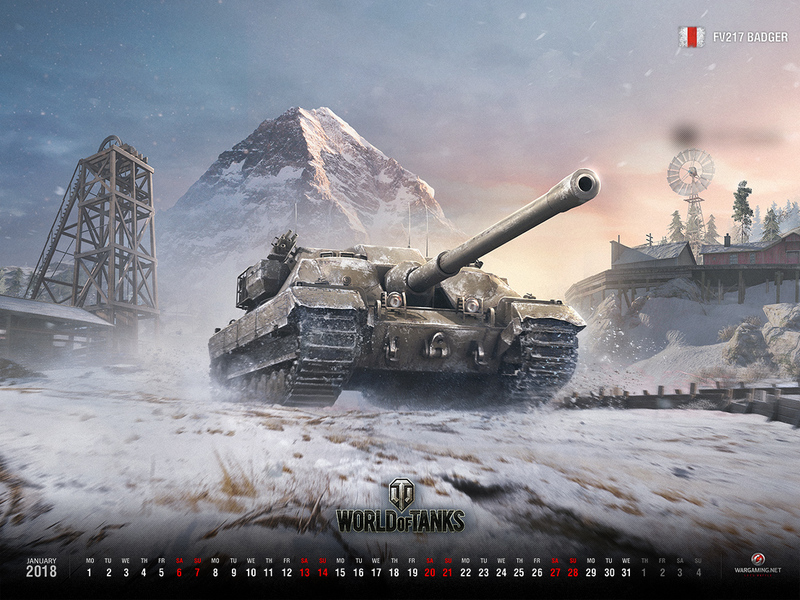 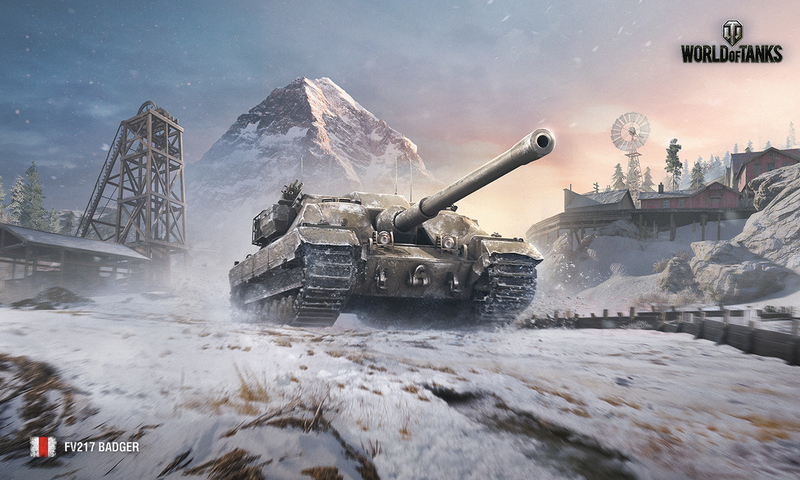 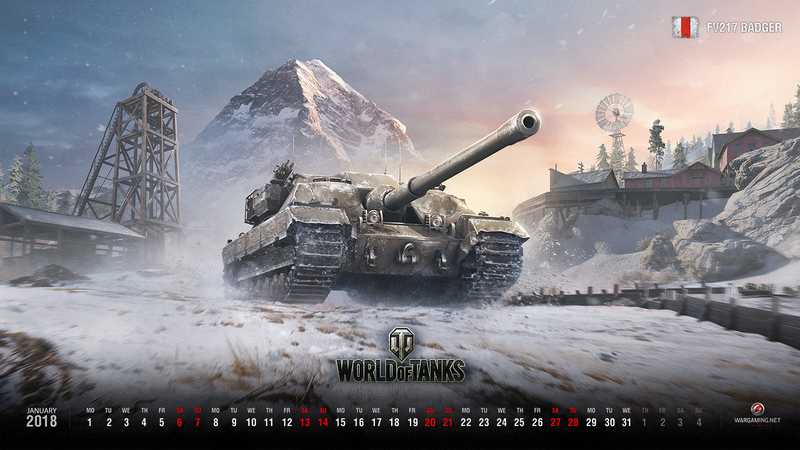 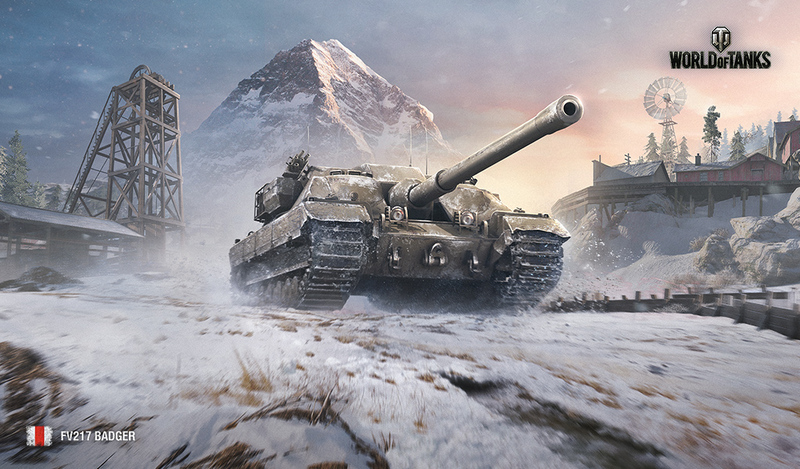 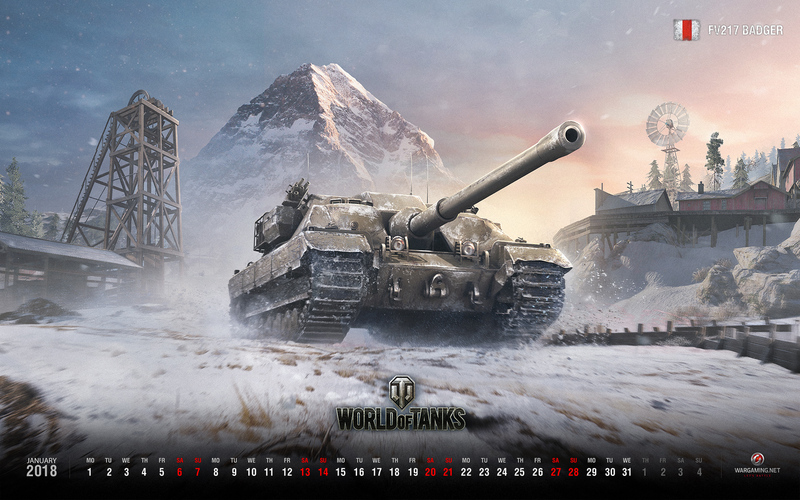 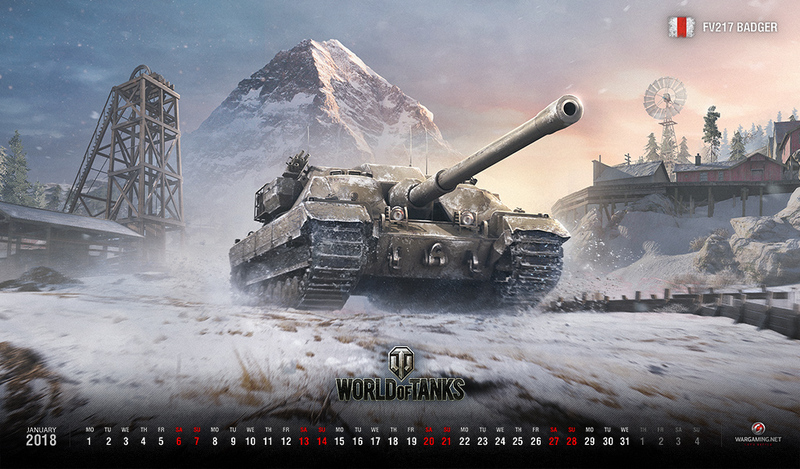 WG it is 2018 FFS, where are the 4K wallpapers?